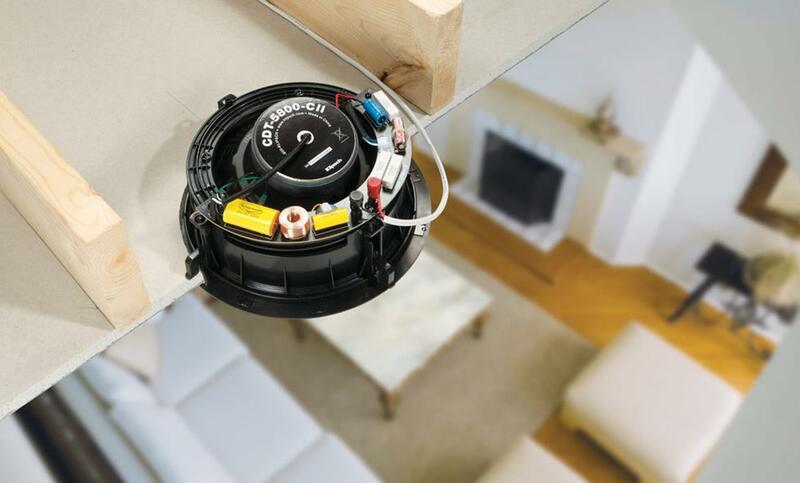 Crutchfield offers more than 1,000 home speakers. 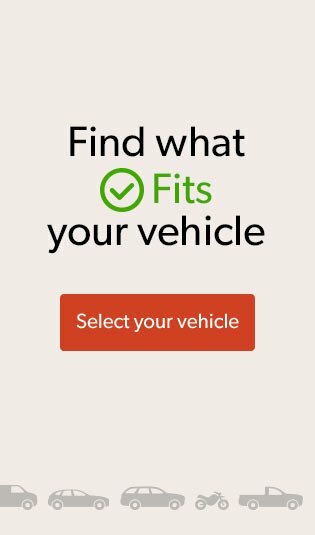 With so many choices, it's hard to know where to start. This guide will get you on the right track. We start with with a look at speakers that don't need an external amp. Next up, passive speakers that do require an external amp. 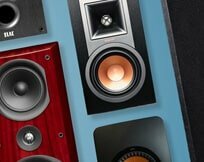 We finish with a short guide to amplification options for passive speakers. Have questions? Call or chat with one of our advisors. 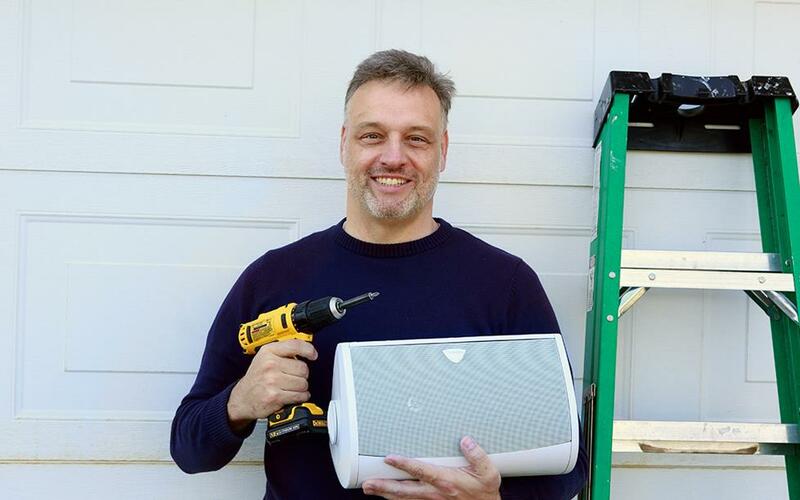 You'll connect with an expert like Clarence, a lifelong home theater enthusiast and member of Crutchfield's A/V Design team. Years ago, just about all home speakers needed a separate amplifier. Now, there are plenty of speakers that have an amp built in. 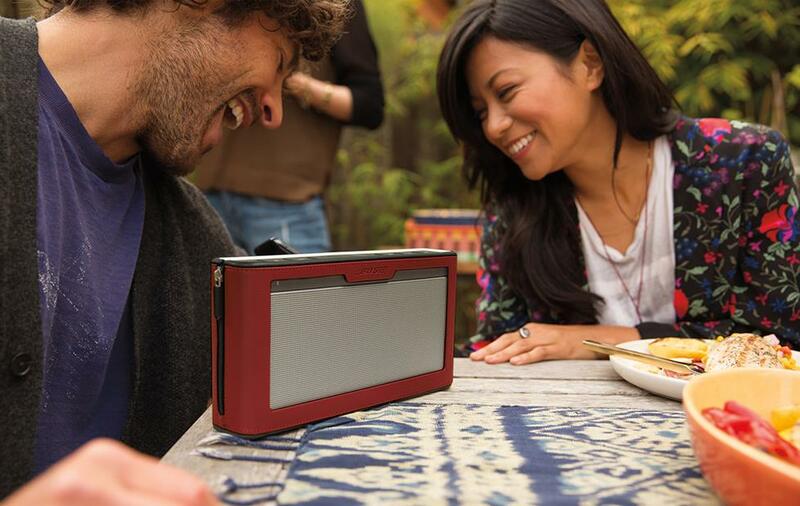 Want a portable music system that you can take anywhere? Bluetooth speakers have built-in rechargeable batteries. Bluetooth speakers stream tunes from your smartphone, tablet, or computer. There are tiny ones that clip to your backpack. And there are big, beefy ones made for hanging out at the beach or at the campground. To learn more, check out our Bluetooth speakers buying guide. Bluetooth speakers are an easy way to enjoy music anywhere. Wireless speakers are easy to use and don't take up a lot of space. But they have stronger amplification and larger drivers than most portable Bluetooth speakers. Some have batteries, but most are designed to plug in and stay put. See our wireless speakers and audio buying guide for more information. Wireless home speakers give you access to a huge selection of music in any room of the house. A pair of powered stereo speakers gives you one big benefit that a single speaker can’t offer — stereo separation. 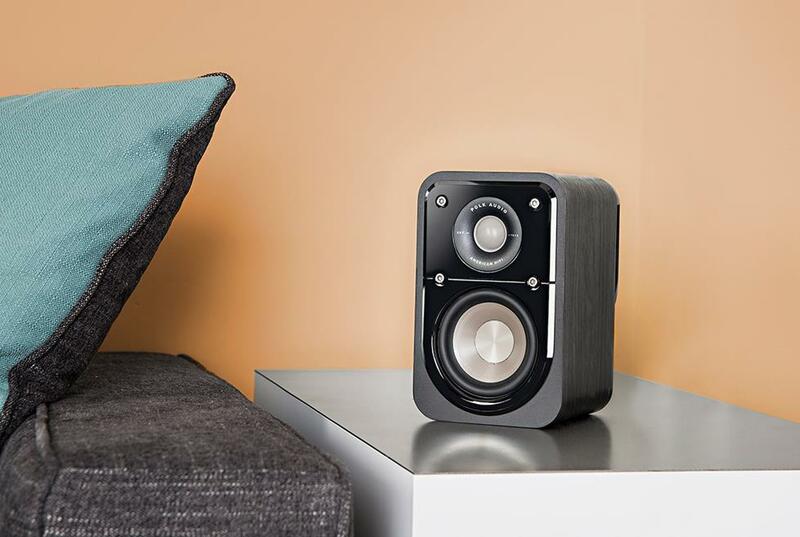 Two well-spaced speakers create a powerful 'live sound' listening experience. These speakers have built-in amplification, which is typically housed in one of the two speakers. The left and right speakers then connect to each other with an included wire. Most powered stereo speakers have inputs for a CD player or other music sources. 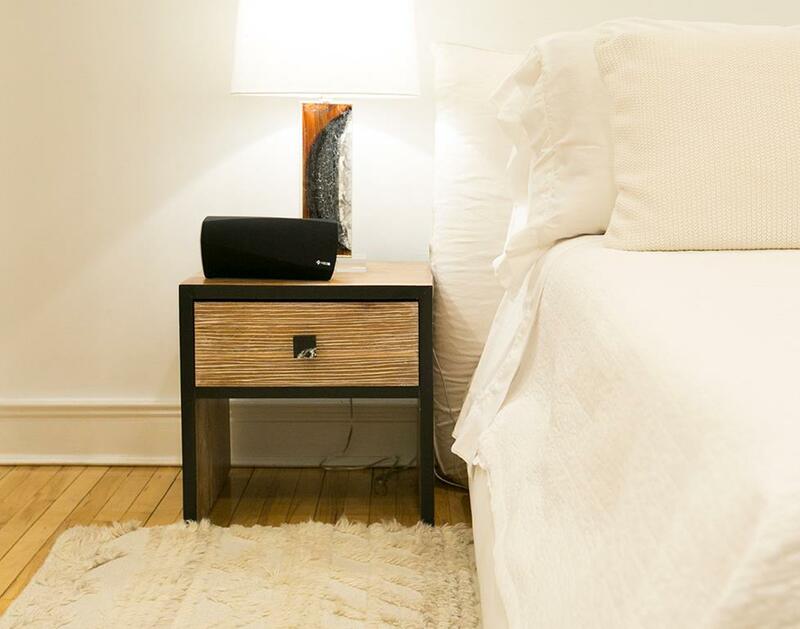 Some powered speakers even offer Wi-Fi, Bluetooth, and turntable support. Learn more by reading our guide to powered stereo speakers. Powered stereo speakers feature built-in amplification. 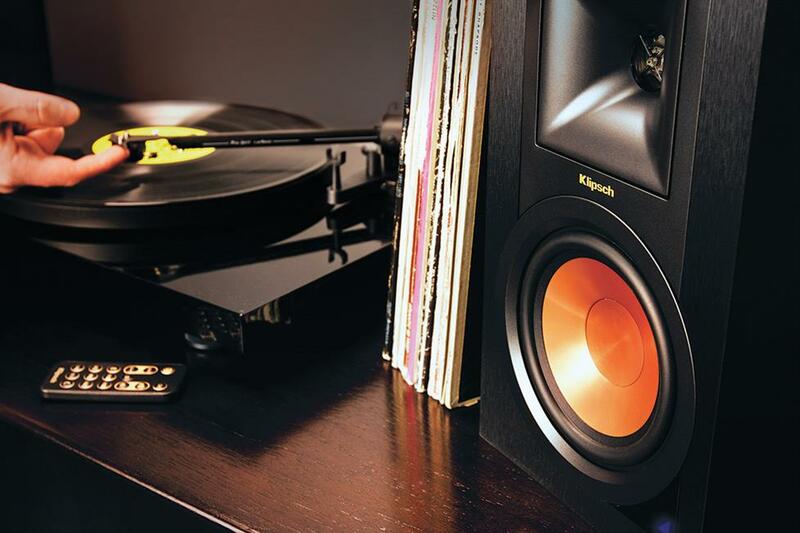 The Klipsch Reference R-15PMs even have a turntable input. 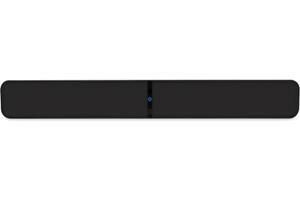 Sound bars are an easy way to improve the sound quality of TV shows, video games, and movies. Sound bars improve the volume range of your TV, as well as the clarity of spoken word. 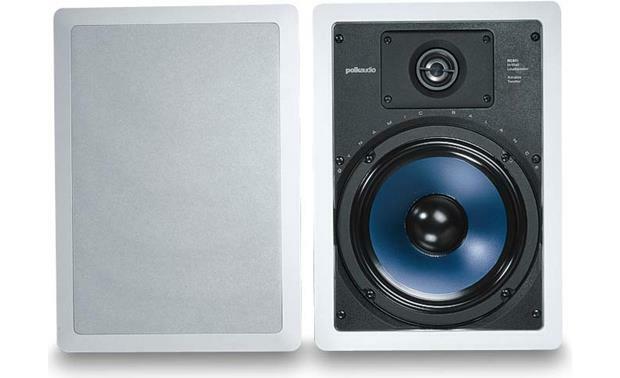 Many include a wireless subwoofer for flexible bass response. Some even have Bluetooth and Wi-Fi built in to double as a music system. 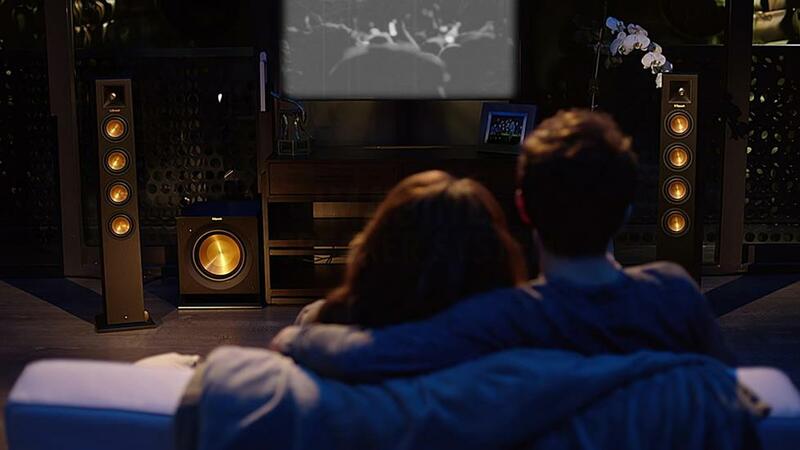 Choices range from compact models to large, powerful systems that can simulate surround sound. Our sound bars buying guide will help you find the right one for your room. Most sound bars can be wall-mounted for a small-footprint sound system. Powered home theater systems are complete solutions that deliver enveloping surround sound. 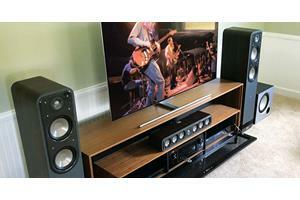 These pre-matched systems include everything you need, including amplification and wiring. 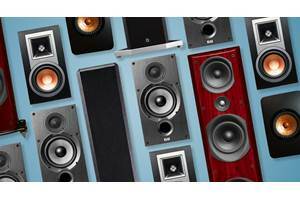 Many systems even include wireless surround speakers for easy rear speaker installation. Want to play your movie collection? Choose a system that includes a disc player for DVDs and Blu-rays. Love listening to music? 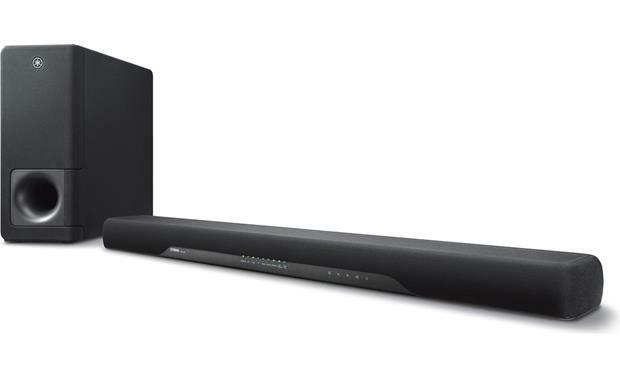 Look for a system that offers built-in Bluetooth for streaming from your phone or tablet. Powered home theater systems come with everything you need to enjoy surround sound. Powered subwoofers add impactful bass to music and movie soundtracks. They connect to your receiver or amplifier via a subwoofer cable, and connect to a wall outlet for power. Add a powered sub to complement any of the passive speakers listed below. 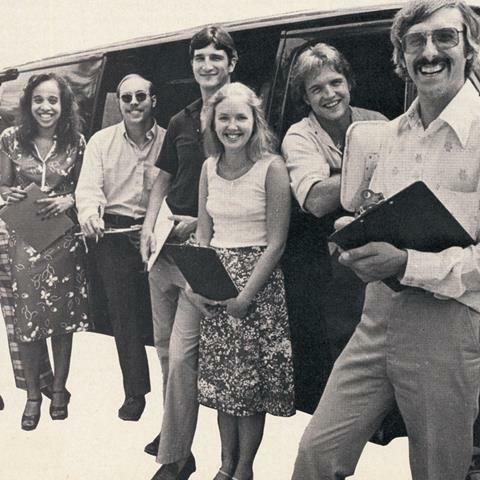 You can even add one to some of the powered stereo speakers shown above. Read our subwoofer buying guide for a deep dive into options. 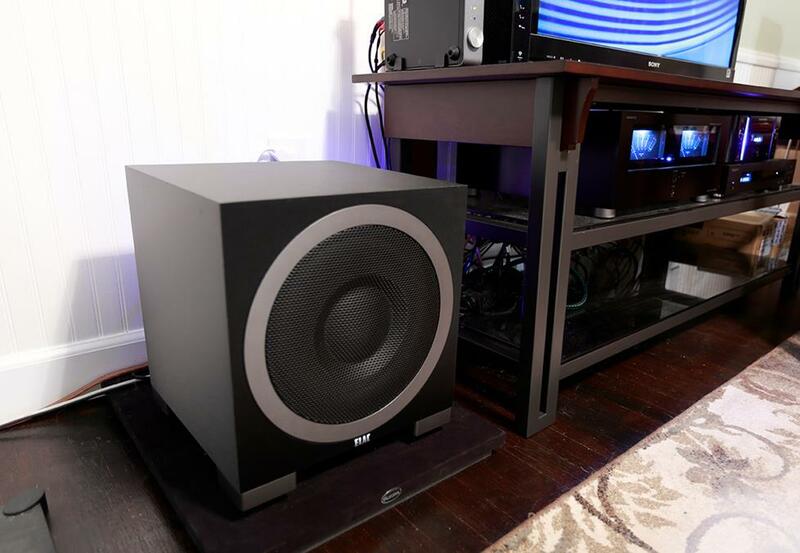 The bass from a powered subwoofer is an essential part of the home theater experience. 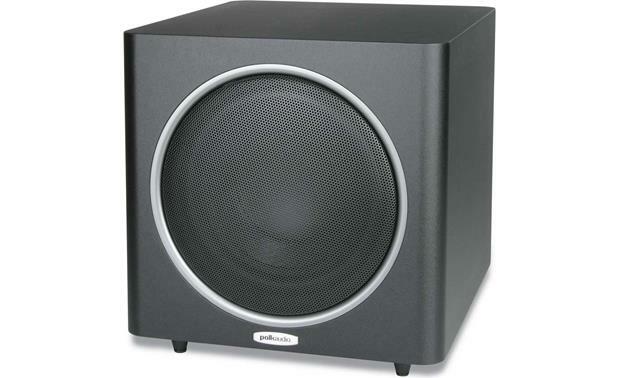 We recommend using a power protection device with your self-powered speakers and subwoofers. This section outlines our "traditional" speaker selections — models that get their power from an external amplifier. Below you'll find concise descriptions of the different types. 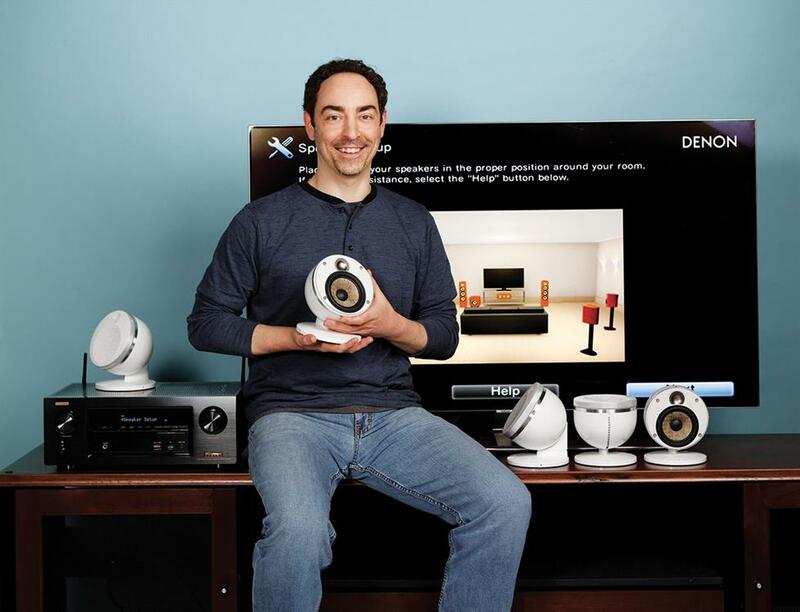 For in-depth info about surround sound, read our intro to home theater speakers. Building a stereo music system? Read our guide to stereo speakers. Bookshelf speakers deliver clear, detailed sound, yet are compact enough to fit on shelves or stands. Bookshelf speakers are commonly used in a stereo music system. They're also ideal for the front or rear channels of a home theater in a small- to medium-sized room. We recommend choosing stands that bring bookshelf speakers as close to ear level as possible. Floor-standing speakers are several feet tall and are relatively narrow. That's why you'll often hear them referred to as "tower speakers". 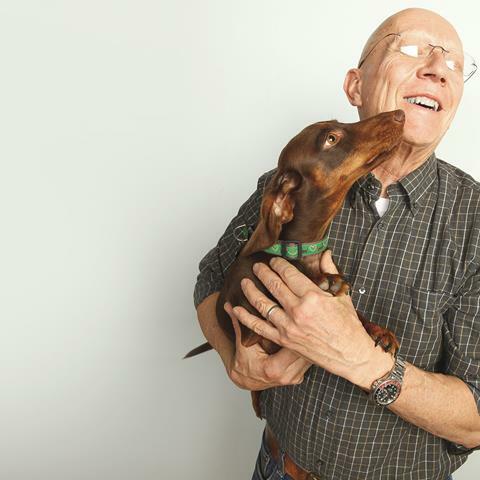 They have larger internal air space than bookshelf speakers do, and frequently employ multiple woofers. This gives tower speakers deeper bass and fuller sound than their smaller bookshelf counterparts. 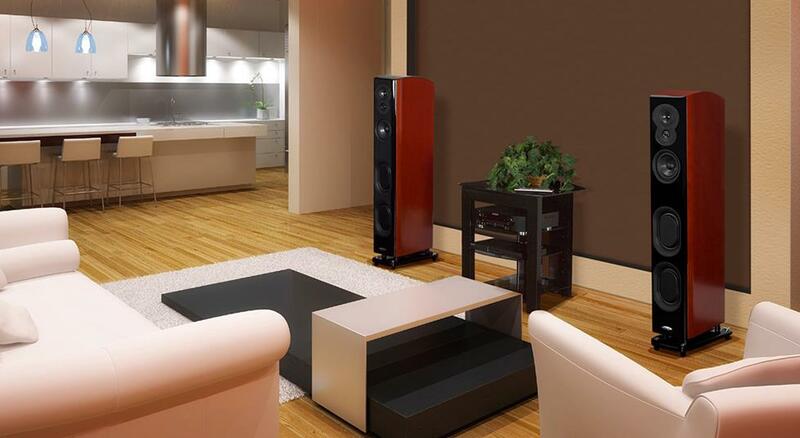 If you have a large room, tower speakers are the way to go for creating a powerful listening experience. Floor-standing speakers are ideal for room-filling sound in large spaces. A home theater's center channel handles the dialogue and much of the front soundstage information. 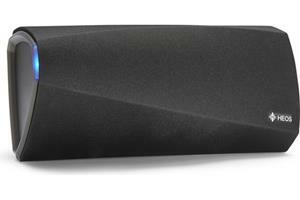 The center channel is often the hardest-working speaker in a home theater setup, so it pays to get a good one. 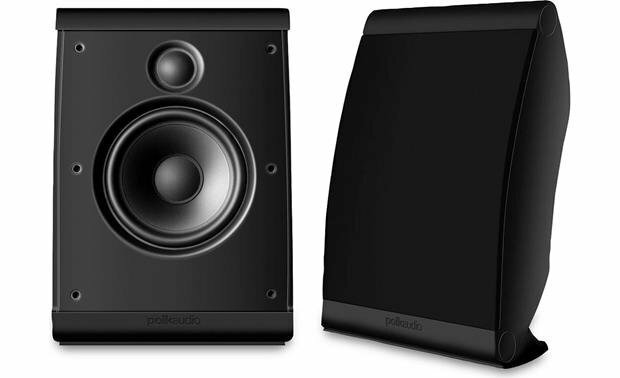 Ideally, you want your center speaker to share the same tonal qualities as your main right and left speakers. In other words, "voice match" it to the left and right speakers. This ensures that your front three speakers all produce balanced, consistent sound. Matching bookshelf or tower speakers are available for nearly all of our center channel speakers. 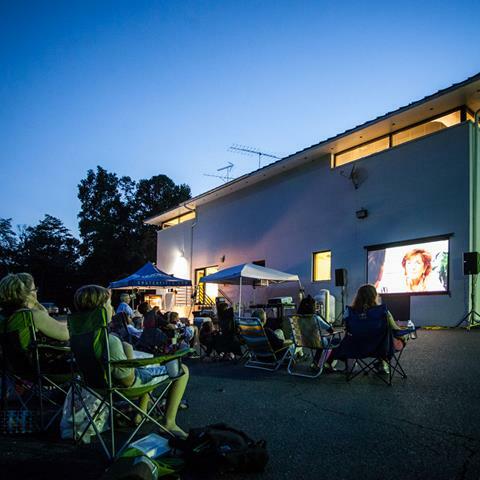 A home theater's center channel provides dialogue and center-stage sound effects. Want great sound for music or movies, but don't want to clutter your space with conventional speakers? 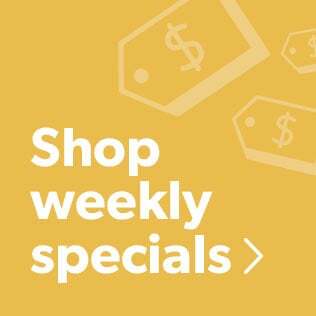 Check out our selection of in-wall speakers and in-ceiling speakers. 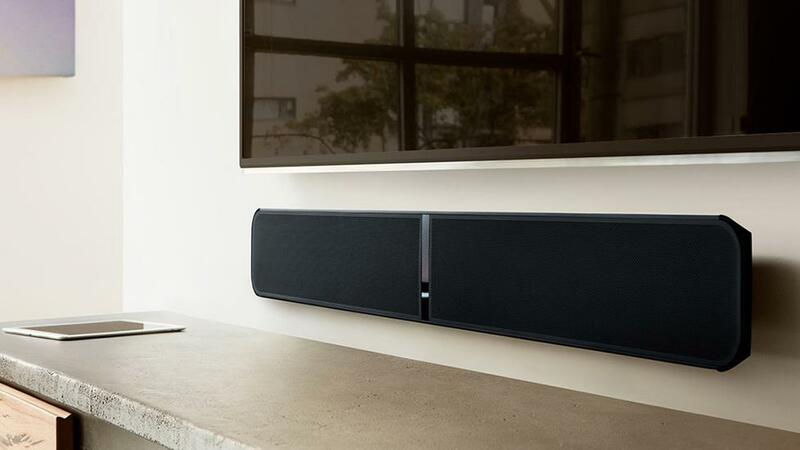 In-wall speakers are ideal for space-saving surround sound. 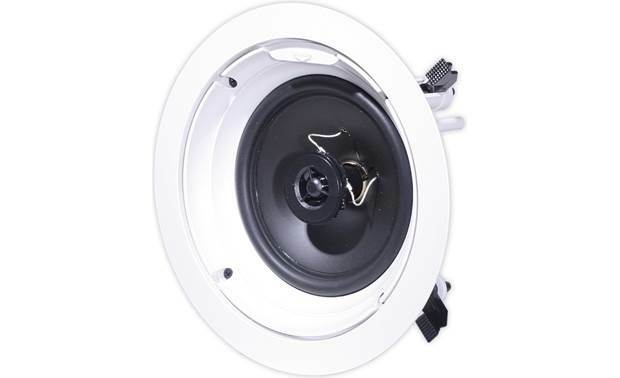 And generally speaking, ceiling speakers are best for multi-room music systems. Check out our in-wall and ceiling speakers buying guide to help you choose the right ones for your application. 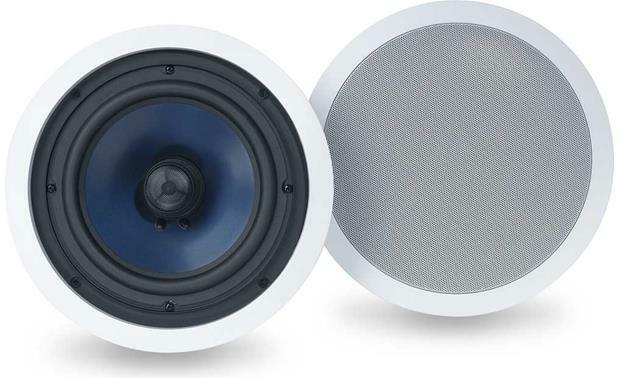 In-ceiling speakers offer stealthy overhead sound for music or home theater. Surround speakers create that believable sonic bubble that makes home theater so immersive. 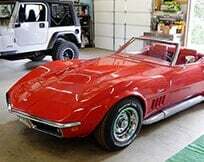 They go beside and/or behind your seat to provide wraparound sound. 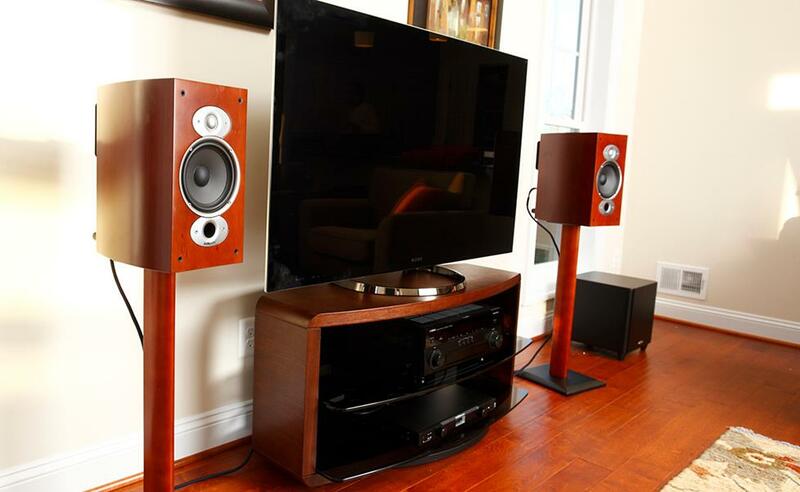 Surround speakers can be as simple as a pair bookshelf speakers placed on stands. You can use in-wall speakers for each location. Or you can use specialized bipole/dipole speakers that fire sound in multiple directions. Upward-firing and in-ceiling speakers are a great choice for overhead surround effects in a Dolby Atmos or DTS:X system. Position surround speakers beside and/or behind your seating position for immersive sound effects. 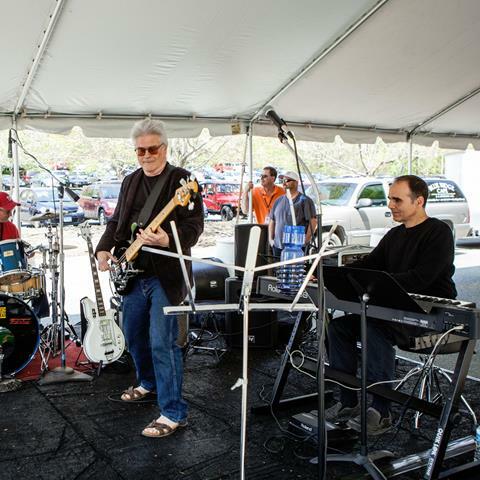 Want to add music to your back yard, porch, patio, or pool area? Weather-resistant outdoor speakers give you lots of ways to enjoy your music in the great outdoors. 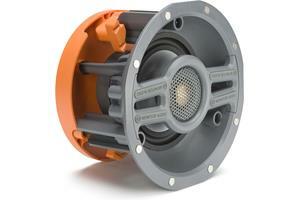 Our outdoor speakers buying guide article is a great introduction to the topic. 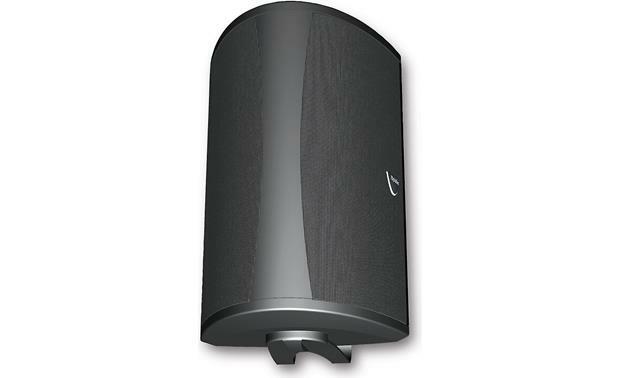 Outdoor speakers mount to the exterior of your house or porch. They're specially designed to weather the elements year round. All of the passive speakers above get their power from an external amp. A pair of stereo speakers in a music system needs two channels of amplification. A surround sound system needs five, seven, or sometimes even nine channels of power. So which amp is right for your speakers? Let's explore the options. Select an amp that offers about the same amount of power per channel (or more) as the speakers you're considering. It's almost always better to have "too much" power than not enough. If your speakers are rated at 80 watts each, an 80 to 100-watt per channel amp is an ideal match. Stereo receivers are an excellent way to power a pair of speakers for music. They combine an AM/FM radio tuner with a 2-channel power amplifier and a preamp section. The preamp section gives you control over source selection, volume, tone and balance. 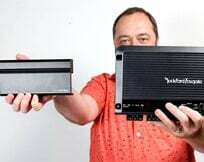 You can connect external sources like a CD player or turntable to a stereo receiver. Many of today's receivers also offer Bluetooth and/or Wi-Fi for streaming from your phone or the internet. Stereo receivers offer a tuner, amplification, and source control in a single component. Integrated amplifiers are just like stereo receivers, but with no tuner section. They offer better internal construction and use more robust power supplies than most receivers. See our integrated amplifiers buying guide to choose the right one for your system. 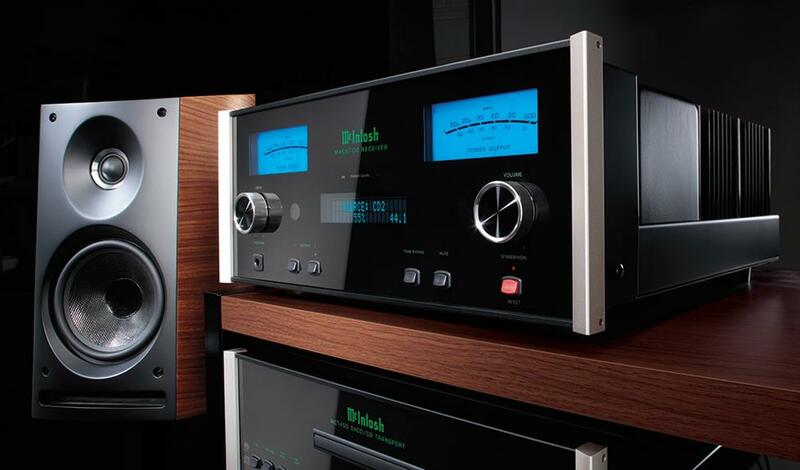 Integrated amps combine an amp and preamp section together for pristine music playback. 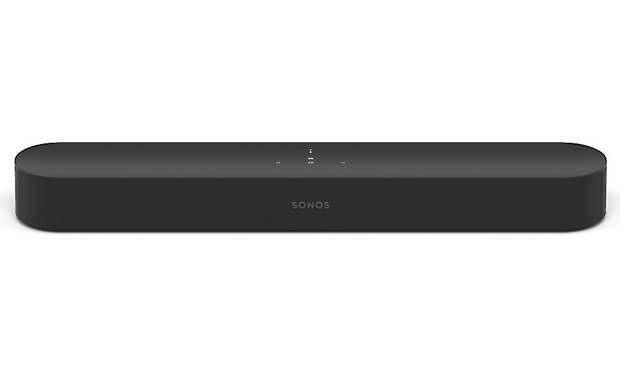 Want the best possible music experience from your speakers? Go with a separate preamp and power amplifier. Each component has just one purpose, so you get maximum performance and minimal noise. Separates also give you system flexibility. 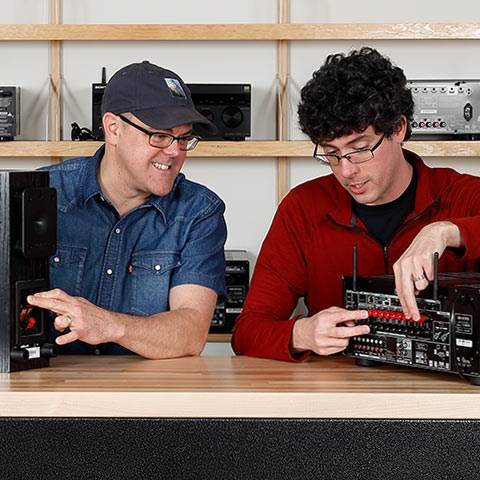 As technology changes you may want to upgrade your preamp section. You can replace it to stay current, while keeping the same power amp in your system for many years. 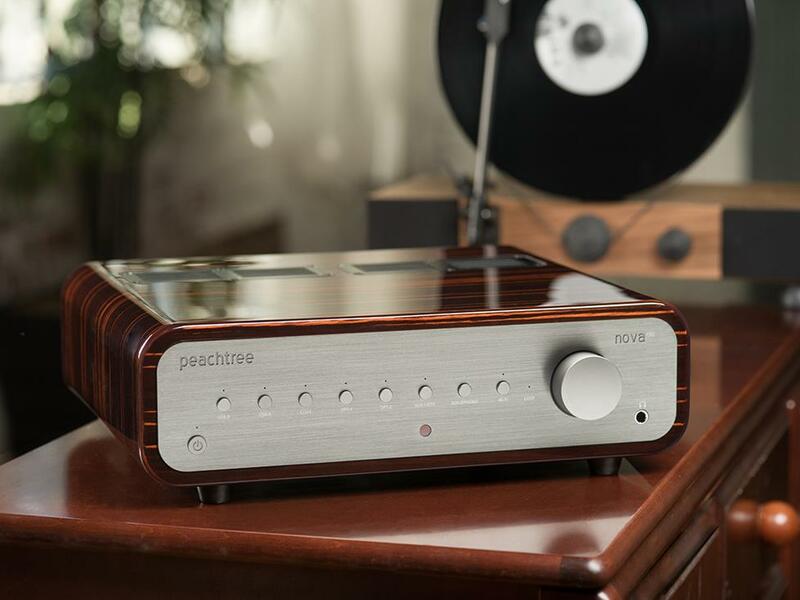 A separate preamp and power amp give you the best possible musical experience. A home theater receiver handles the audio and video processing of a surround sound system. Think of it like Grand Central Station for all of your incoming sources and outgoing wires and cables. If you want to watch TV or watch a movie, a home theater receiver is what you'll use to power your system. Home theater receivers have between five and nine channels of amplification. They also have HDMI inputs for your Blu-ray player, cable box, and video game systems. 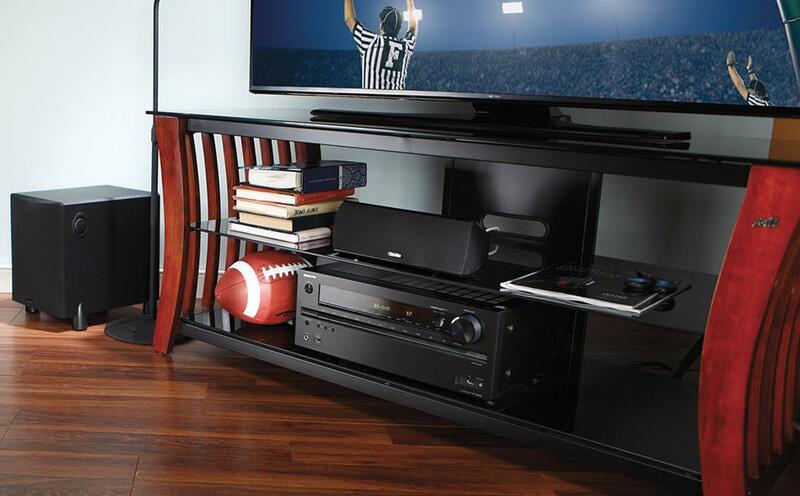 Check out our home theater receivers buying guide to find the right one for your system. Home theater receivers provide audio/video processing and amplification for surround sound systems. Passive speakers use speaker wire to connect to their source of amplification. Our speaker wire guide has detailed information on choosing the right wire for your speakers. Have questions about choosing the right speakers? 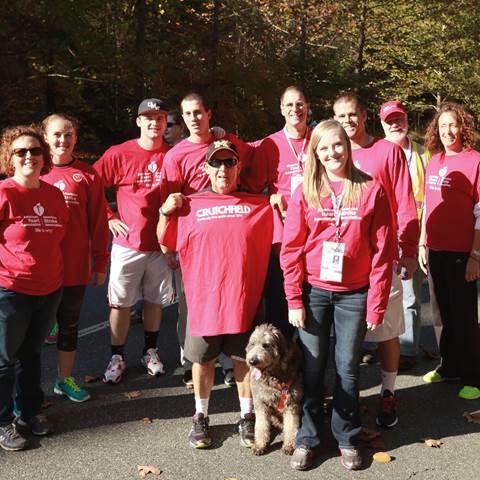 Call, email, or chat with us today. Free lifetime tech support is included with your Crutchfield purchase. I am in process of building my first 5.1 home theater system and I am confused which type of speaker will be best for HTS (music not a priority). Big 6.8" speaker or smaller 4-5.5"? which type of speakers sound clear and deliver more details for movies. Similarly a warm with more bass extension speaker would be better for movies or flat, neutral sounding speakers? Hi Azfar, larger drivers are always going to be a better choice in terms of audio performance. So unless you have specific size constraints, I'd lean towards the bigger speakers. They'll produce fuller sound, and will be able to handle more power. Good luck with your new system!